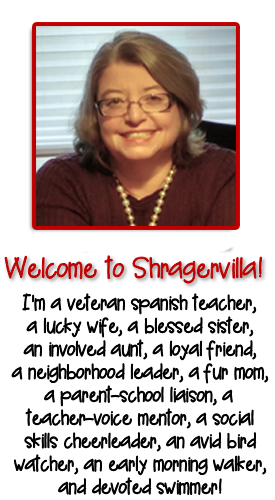 February 17, 2019 By Personal thoughts and beliefs of E.B.Shrager - do not represent those of any past or current employer. 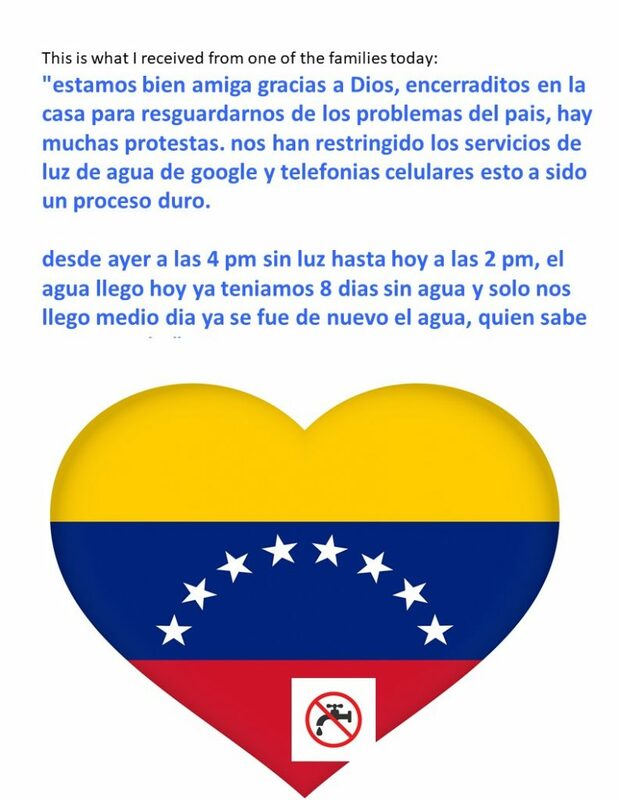 current events venezuela22 from ellen shrager on Vimeo. How can you make today’s Venezuelan Crises concrete for Spanish students? 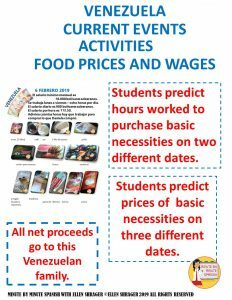 Students predict how many hours they would have to work if they lived in Venezuela and received minimum wage. Students predict prices for a typical household of five’s necessities. They can do this for three dates, January 31st, February 6th, and February 13th. 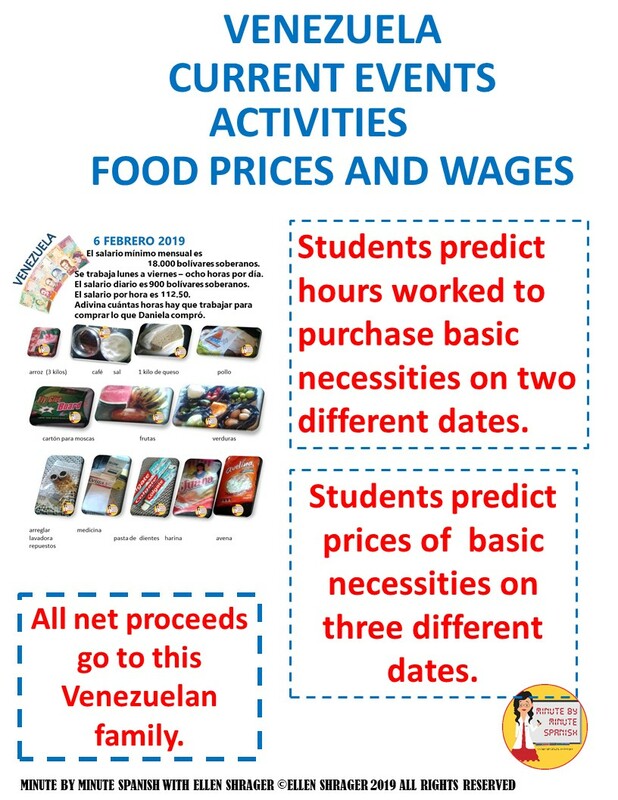 Students read prices written in words and write the numerals on a work sheet and calculate from bolivares to dollars. Students discuss the implications when they do the same for the father’s wages. 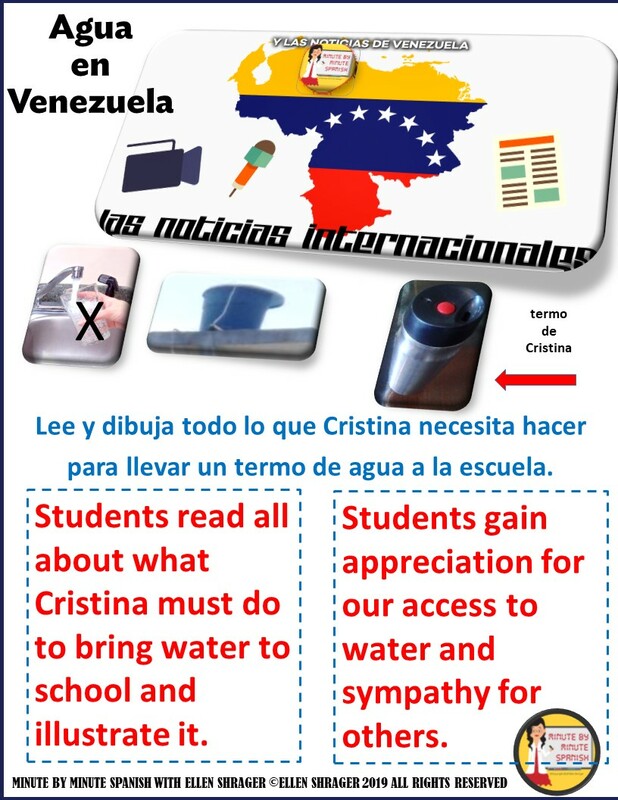 Students read the difficulty that Cristina has to bring a water bottle to school. Free download. 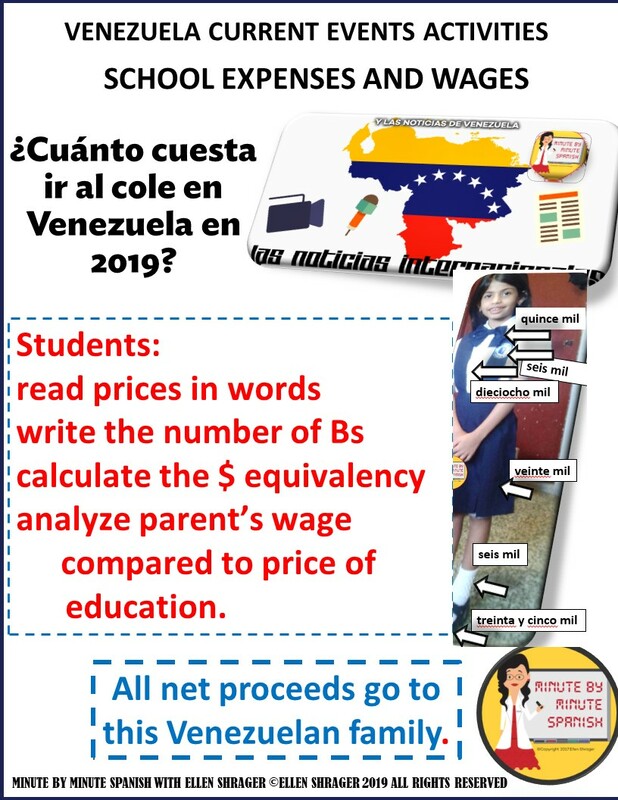 All net proceeds go to three Venezuelan families. 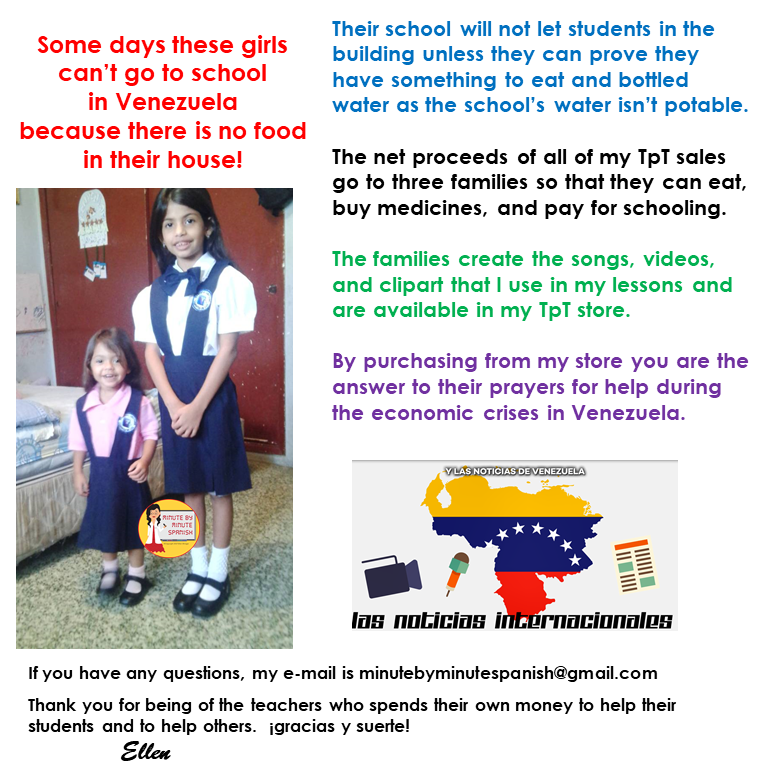 Help support their education and keep them well-fed and with medicines when they need them. 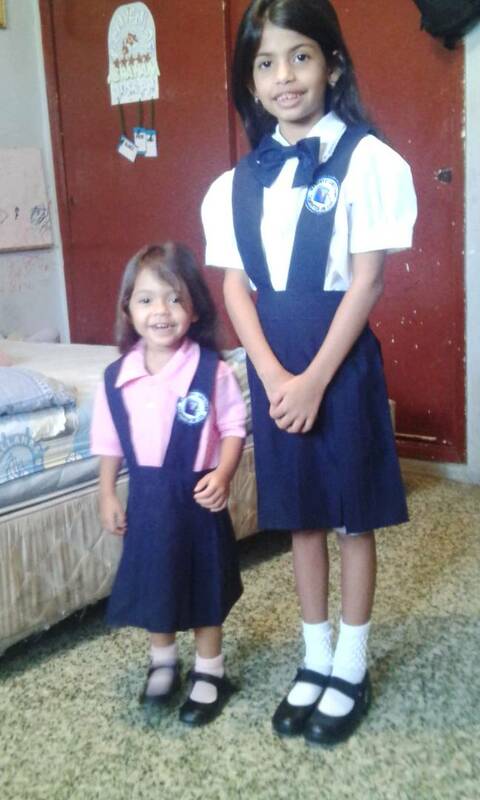 Once a year I send them used clothing from my family and colleagues at school. 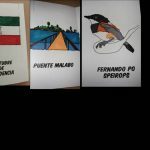 If you are interested in Venezuela, you may like this song about immigrating to Colombia. 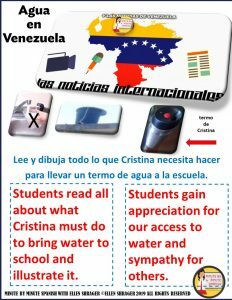 You may also be interested in the Venezuelan National Anthem Video and booklet. Click here to help them. My instagram postings are below – follow me here. 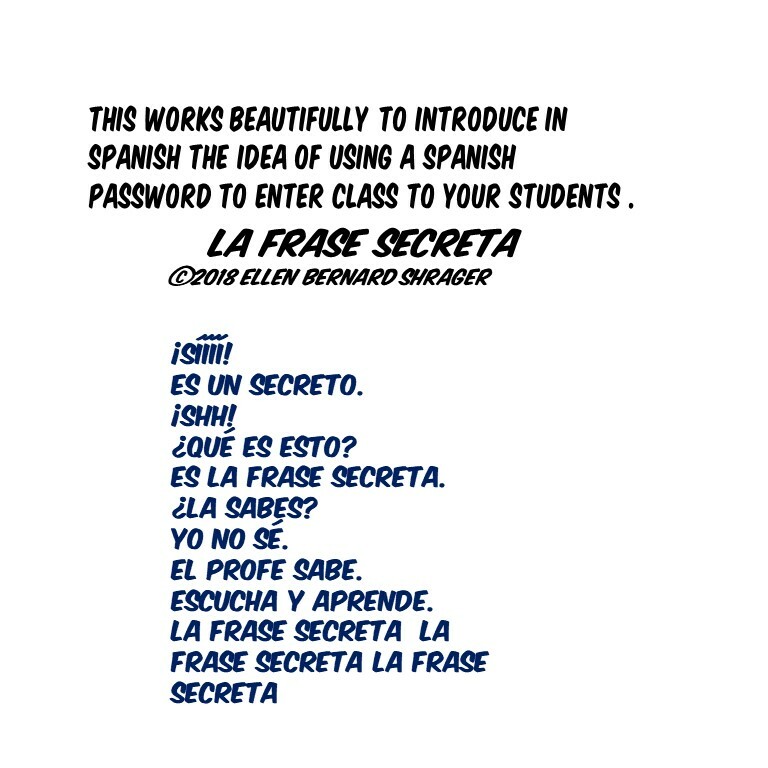 Many Spanish teachers build a sense of community by using a special phrase or word as a password to enter the classroom. Each week teachers introduce a different one. 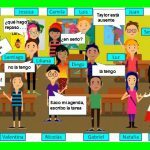 They do so in the target language by playing our 27 second video to transition into the announcement of our next ‘frase secreta de la semana’ – your students will quickly grasp what to do and will remember to note the latest one when they hear the music. It also provides the vocabulary for those who don’t know the secret phrase – see lyrics below. 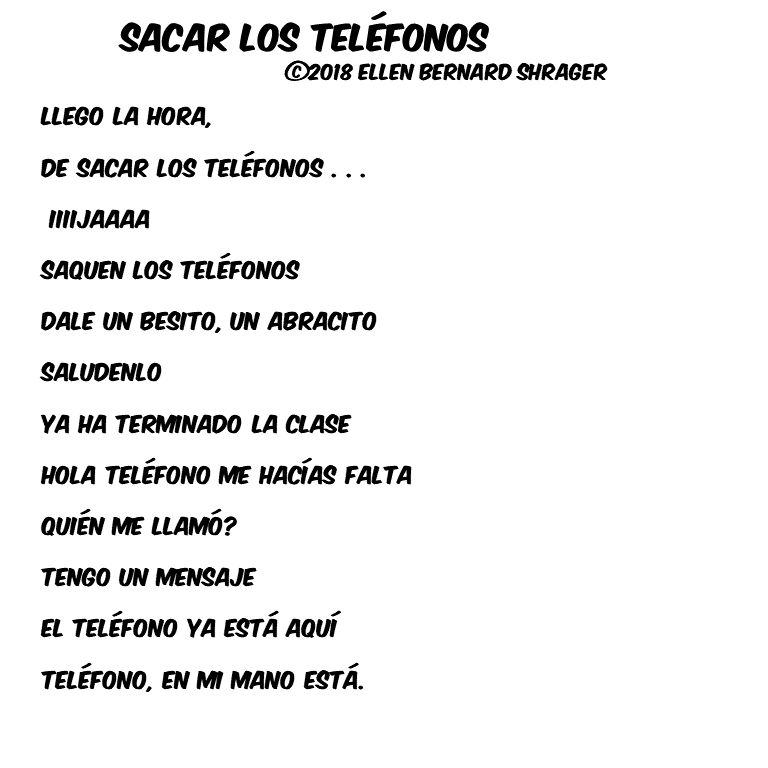 La Frase Secreta – Profesora from ellen shrager on Vimeo. Click here to purchase female teacher version. 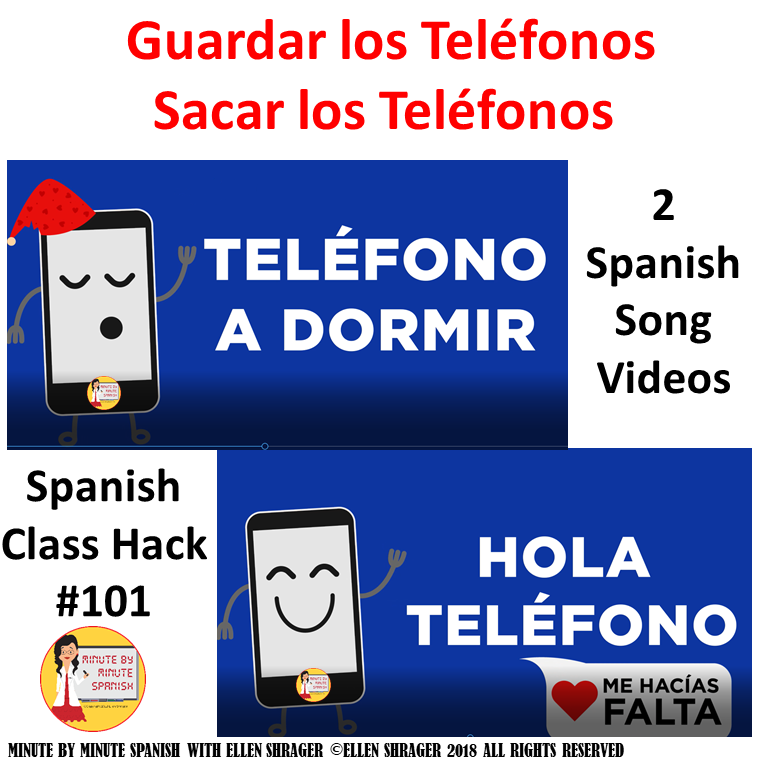 Here are links to different Spanish ideas if you are looking for inspiration for Passwords. For more ideas, Bryce Hedstrom has written a book on Passwords.